We welcome expressions of interest from anyone whose research matches the Institute’s thematic interests. We are particularly interested in supporting proposals that examine global prosperity in relation to economic history, economic geography, economics, as well as data visualisation and analytics. The 2018/19 British Academy Postdoctoral Fellowship Scheme offers up to 3 years of support for outstanding early career researchers to build their research and teaching experience. The primary emphasis is on completion of a significant piece of publishable research. Successful candidates will also have the opportunity to develop their teaching portfolio. 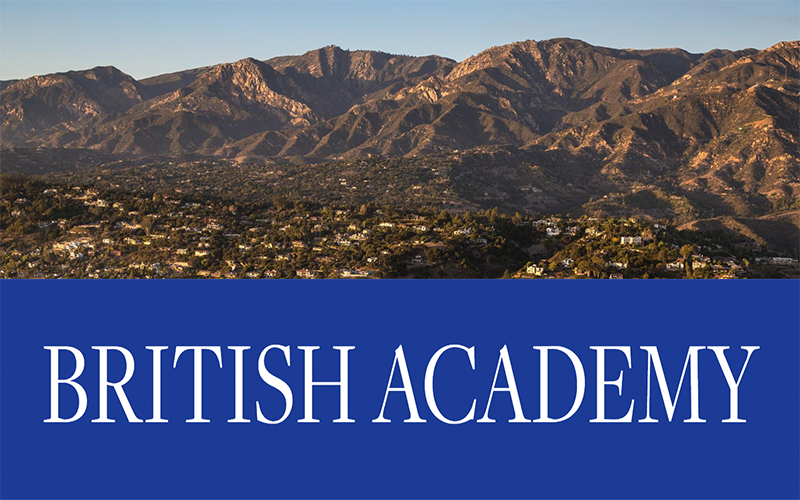 Full details of the scheme, including eligibility criteria, are available on the British Academy website. Research at the Institute for Global Prosperity aims to generate new insights about sustainable and inclusive prosperity. Prosperity must mean enabling people to flourish in ways beyond financial growth, and doing so equitably and sustainably, for humankind and the planet. We work with academics, businesses, NGOs and citizens to produce interdisciplinary methodologies and problem-focused research. The IGP has an established track record of supporting post-doctoral researchers. We will support candidates who can demonstrate a track record of excellent research, evidenced through doctoral funding and/or publications in top journals. A summary of your proposed project (max. 1,000 words). One paragraph on why you see the IGP as a good fit for your planned project (max. 500 words). One paragraph outlining why you consider yourself to be an outstanding candidate for the scheme (max. 500 words). A CV, including date of your PhD submission or date of your doctoral viva. Candidates are strongly advised to liaise with appropriate members of academic staff to discuss their project and the structure of their application. General expressions of interest and questions should be directed in the first instance to Dr Harker (christopher.harker@ucl.ac.uk).